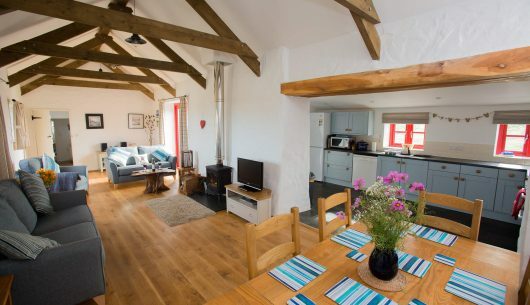 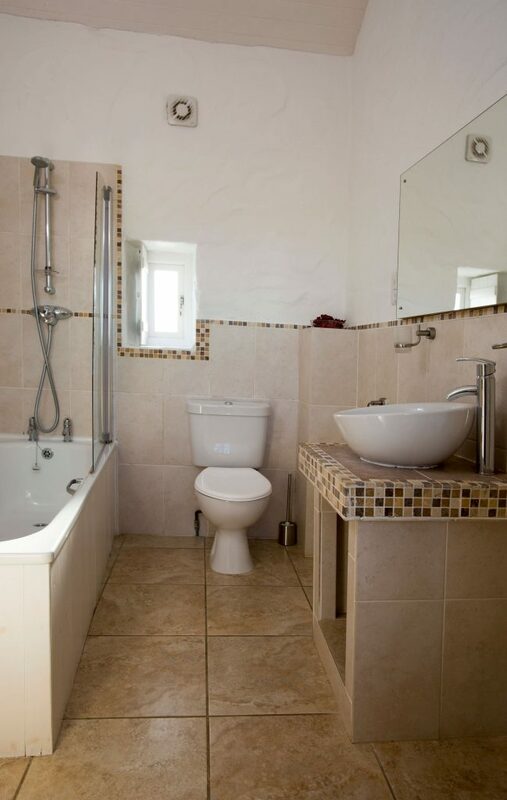 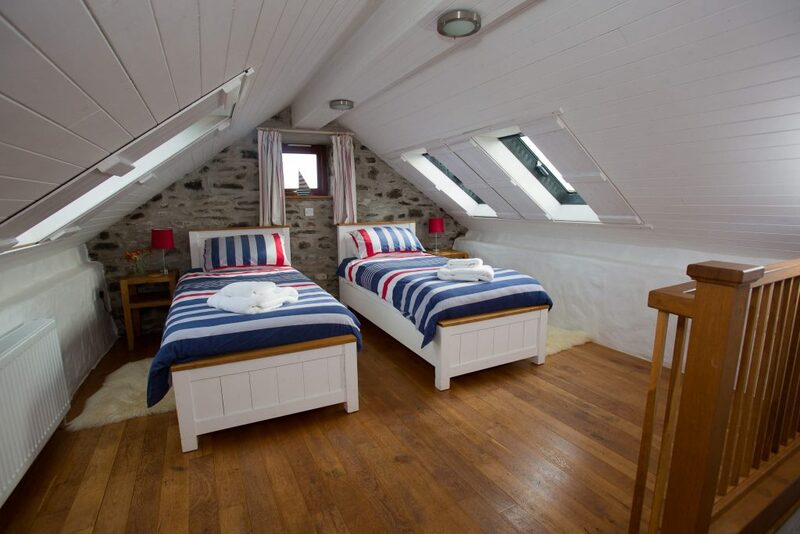 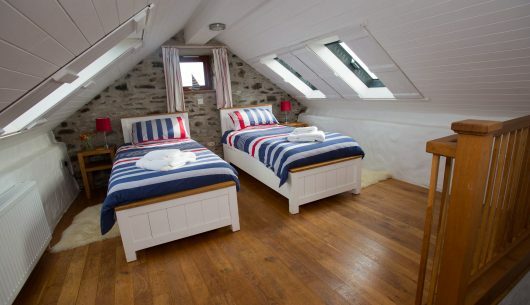 This stylish barn conversion is about 100 yards from the others, at the other end of the farmyard and just a two minute walk from doorstep to Pembrokeshire Coastal path.One direction leads to Porthclais Harbour and the other a stunning walk along the path leads to Porthllisky Bay and beach where you will come across our kayaks, free for guests use. 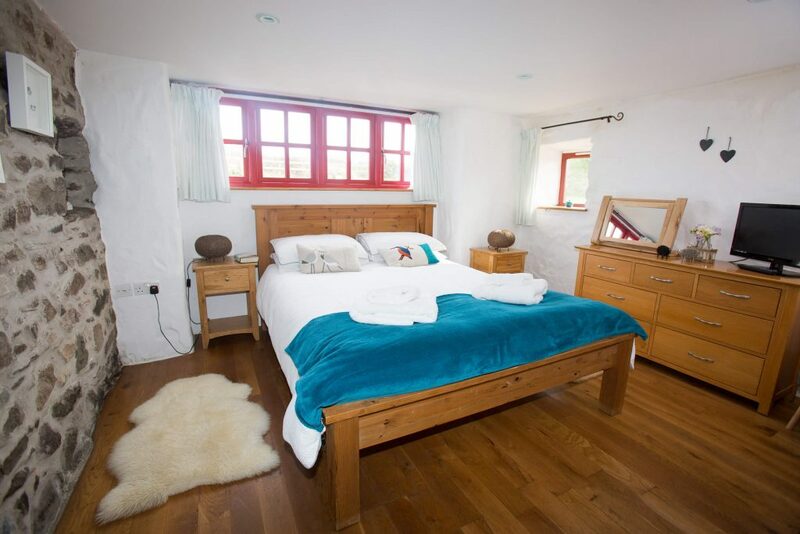 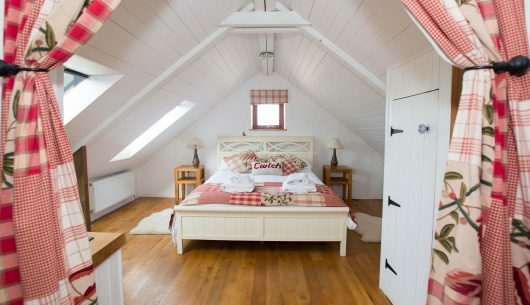 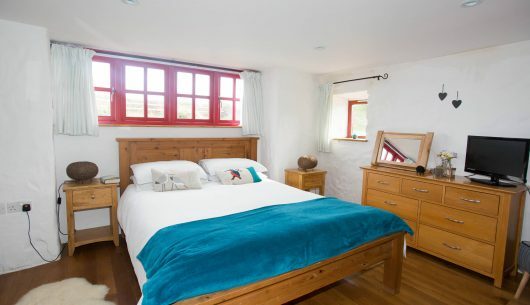 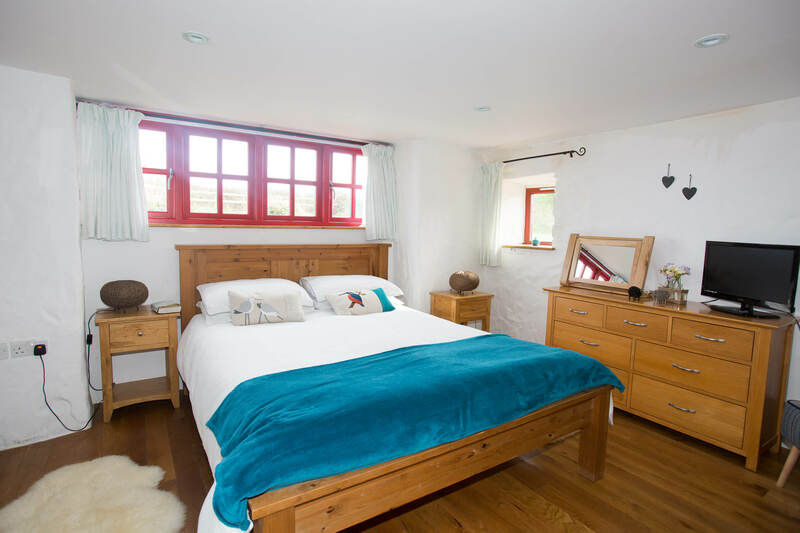 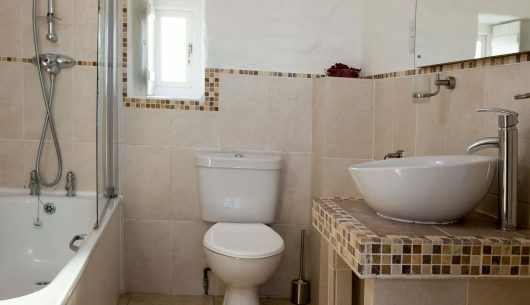 This beautiful cottage sleeps 4 with 1 bedroom upstairs (available either as a twin or a large 6 ft double) and a ground floor bedroom with a 5 ft double.There is a downstairs bathroom and a large private garden. 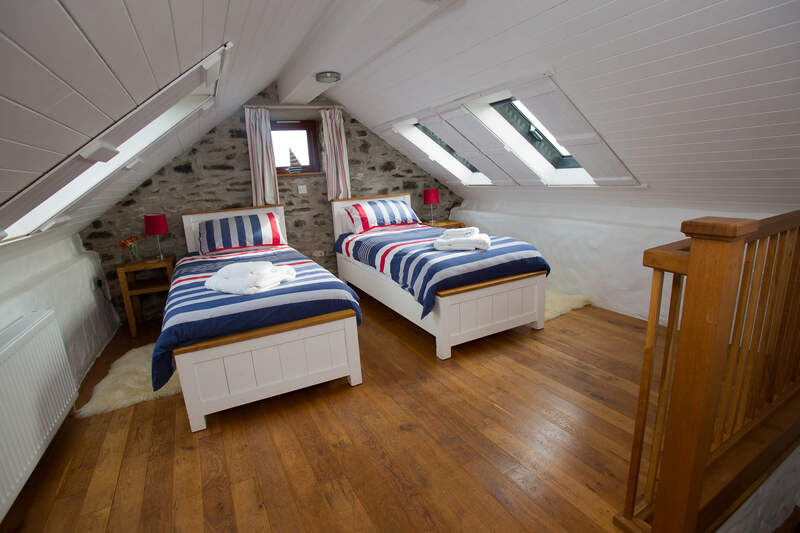 Coastal views of St.Brides Bay from garden and upstairs bedroom make this 5 star luxury holiday accommodation somewhere special. 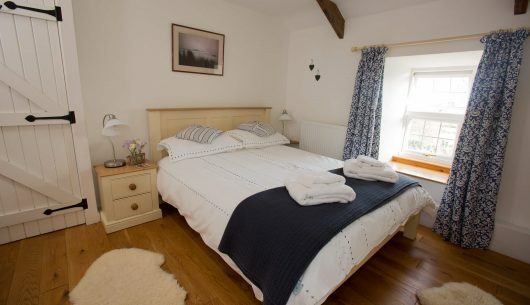 Ideal for those needing a little more solitude .Under floor heating in main living areas and radiators in bedrooms provide a very snug and cosy retreat for those seeking peace , comfort and a perfect get away from all the hustle and bustle of everyday life! 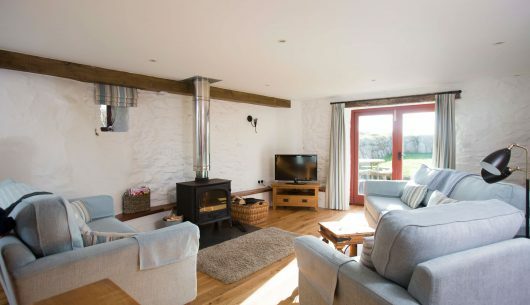 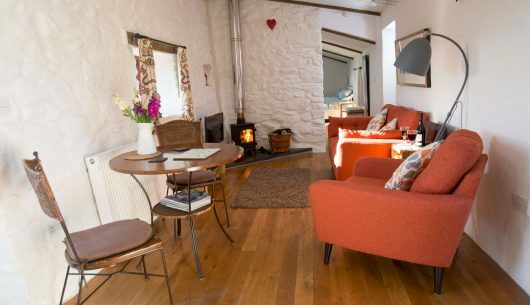 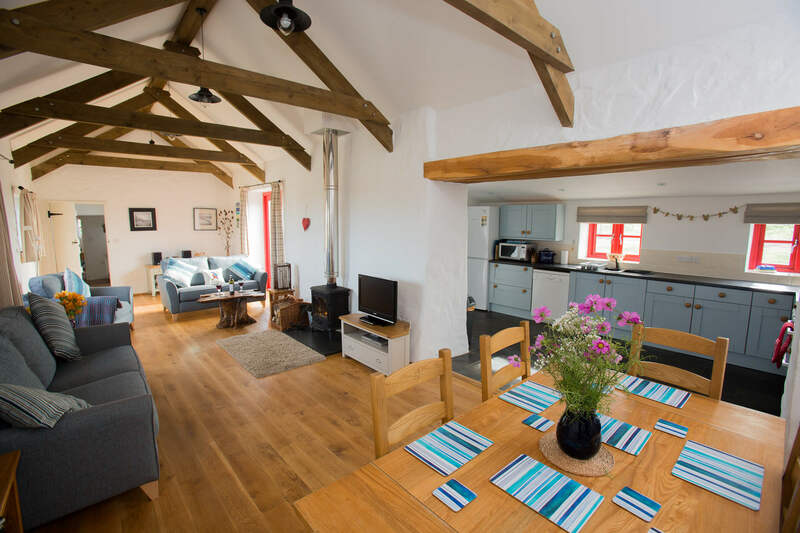 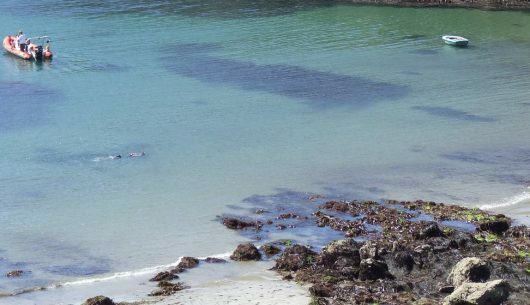 Why not come and stay at one of our luxury self catering cottages and discover for yourselves why so many of our guests return year after year to Porthllisky Farm Cottages. 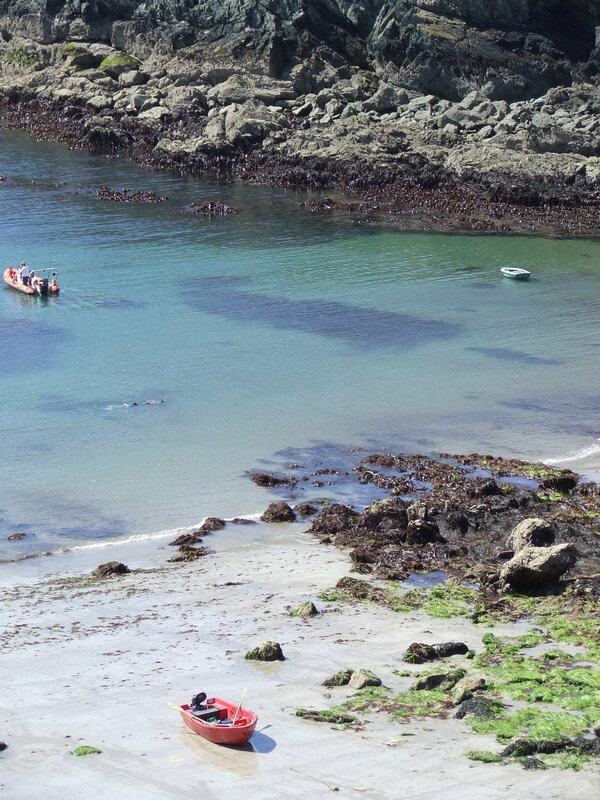 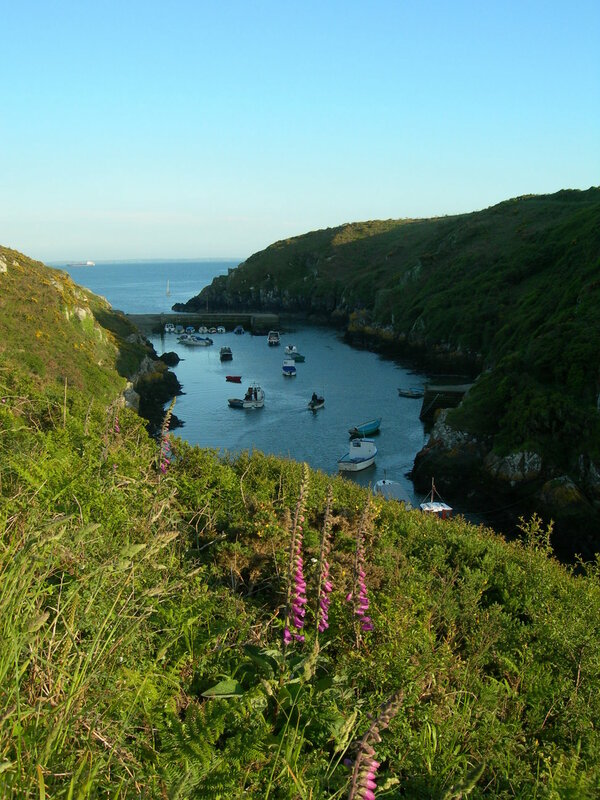 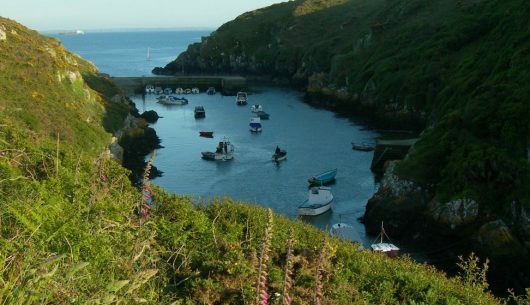  *All pictures are of the North Pembrokeshire Peninsula and are not views from the cottages.